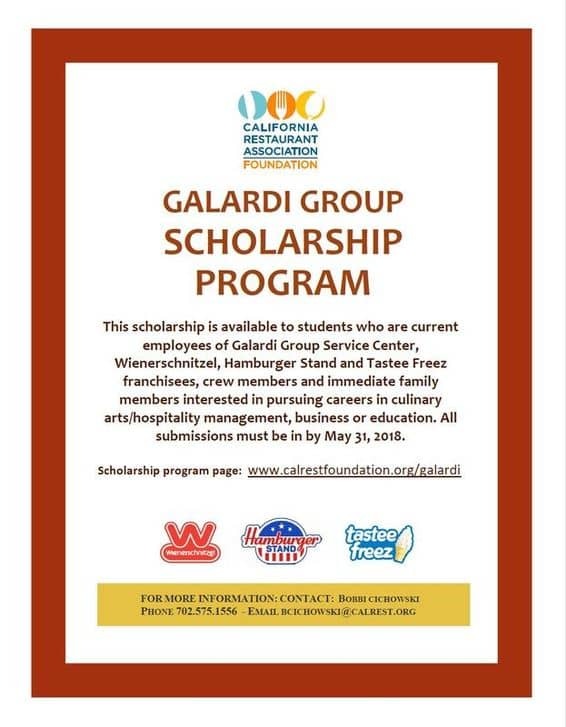 This scholarship fund is unique in that it is designated for students who are current Wienerschnitzel Service Center, franchisees or crew members (referred to as “Wienerschnitzel Members” collectively throughout the application) or even immediate family members of Wienerschnitzel Members. 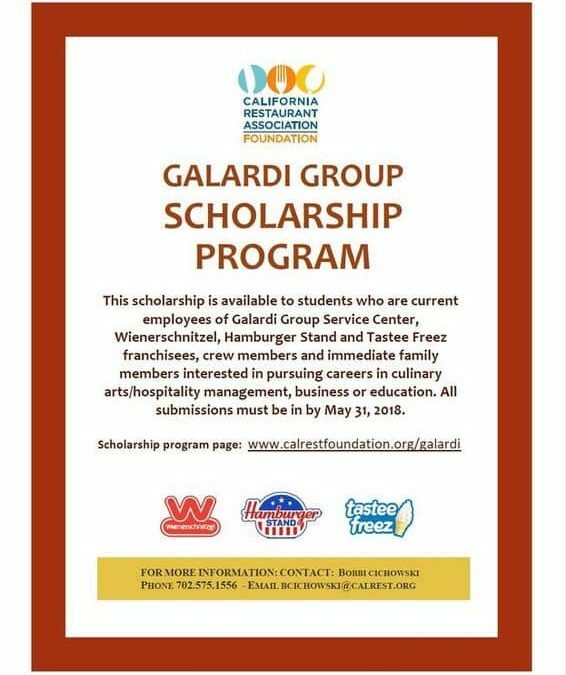 Applicants must be pursuing careers in culinary arts/hospitality management, business or education. Website designed & developed by Online Restaurant Manager.